We’ve all done it once or twice: accidentally added Holidays twice or duplicated them when syncing with a smart phone. Or, you added holidays for more than one country and decided you didn’t need all of those countries. Fortunately, they aren’t hard to remove and you don’t have to do it one at a time. 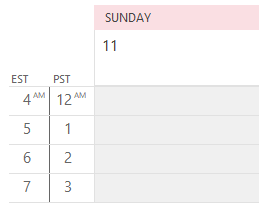 Use a List view and group by category.Delete all then re-add the Holidays. If you have duplicate appointments as the result of importing, you can add the modified field to the view and sort by it. Delete all of the items with the same modified date. 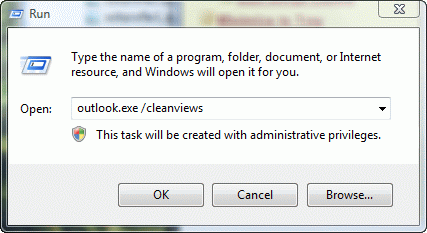 For all other duplicates, a third party utility will make deleting the dupes easier.You’ll find a list of utilities at Duplicate Remover Tools for Microsoft Outlook. This video shows how to use the group by category view – after enabling the by category view, select the category header and press the Delete key on your keyboard to delete all of the items in the category. Published April 26, 2011. Last updated on August 20, 2013. What a relief. List View. Group by Category. Delete. Why didn't I think of that! Thank you. Excellent. Thanks for the video. I was also able to simplify my life by moving appts that were in two different calendars and dragging them to the primary calendar. Once moved I deleted the non-primary calendar. No more annoying multiple calendar reminders popping up. 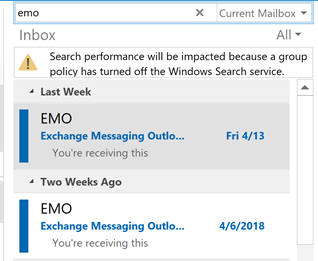 It's a little different in each version - in Outlook 2007 and older, look on the Views menu and choose By Category. 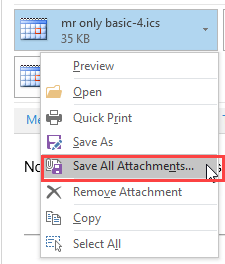 In Outlook 2010, use the View tab, Change view button to select the List view, then click Categories. Ok, sounds easy but I am embarrassed to say I don't know how to get to the list view and group by categories to actually do this deleting, any help?